Save the date! 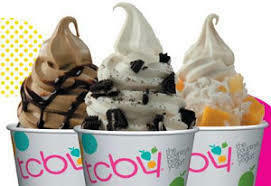 October 25th the PTG is having an all day fundraiser at TCBY, 2005 S.Promenade in Rogers. Please tell the cashier you are with Arkansas Arts Academy. You will receive 10% off your purchase and the PTG will receive 25% of your purchase. Please click on the link below to RSVP. We need at least 60 RSVP's so please sign up if you think you will attend.